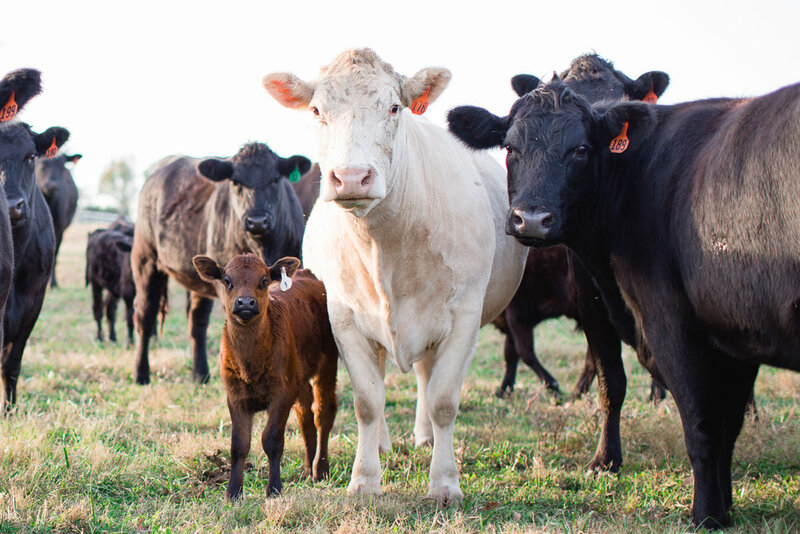 Hello friends (this is a long intro, sorry)! If you are new here or returning to my website once again, welcome and thank you! I’m so glad you’re here. I have been neglecting my blog and that is about to change. 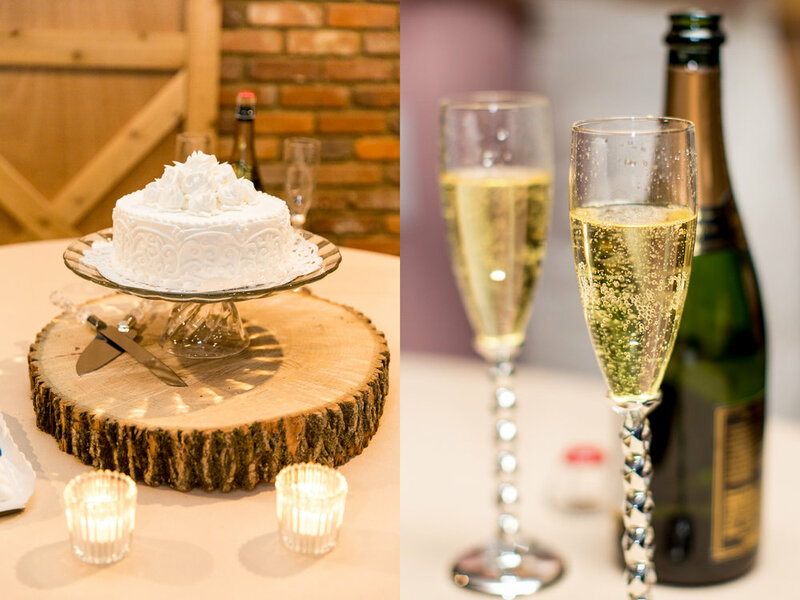 I invite you to join me in celebrating the wonderful clients, couples, and families for which I have the pleasure of capturing memories. 2017 was a busy but beautiful year filled to the brim with the Lord’s blessings. As many of you know, Austin and I brought our sweet Anna into the world and have soaked up every moment of loving her since (I may do a separate blog post all about our sweet girl one day)! My photography business continued to grow and evolve, and I was honored to capture so many precious moments for many amazing people. The plan during this "down season" of winter is to feature the engagement sessions and weddings from this past year once a week on the blog, and I would love more than anything for you to follow along with each post. 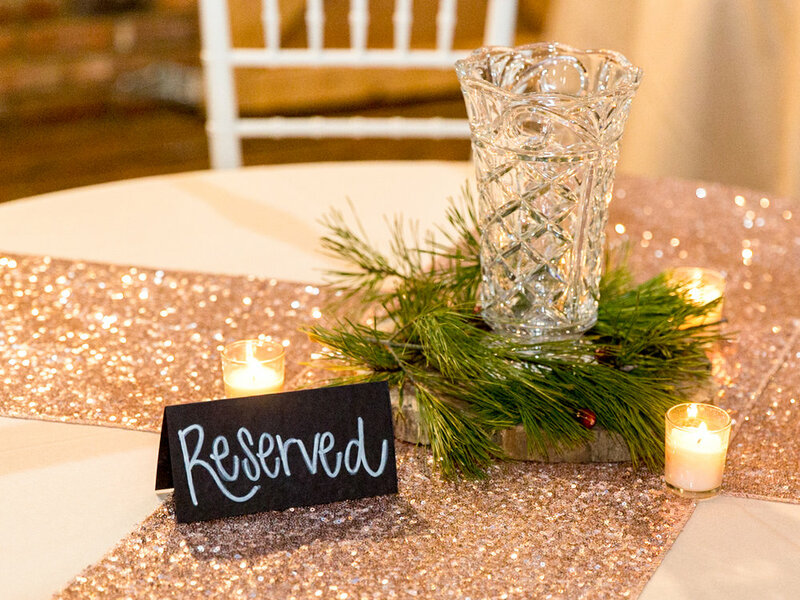 I am so grateful for your support of Becky Willard Photography and look forward to documenting the sweetest moments in your lives! 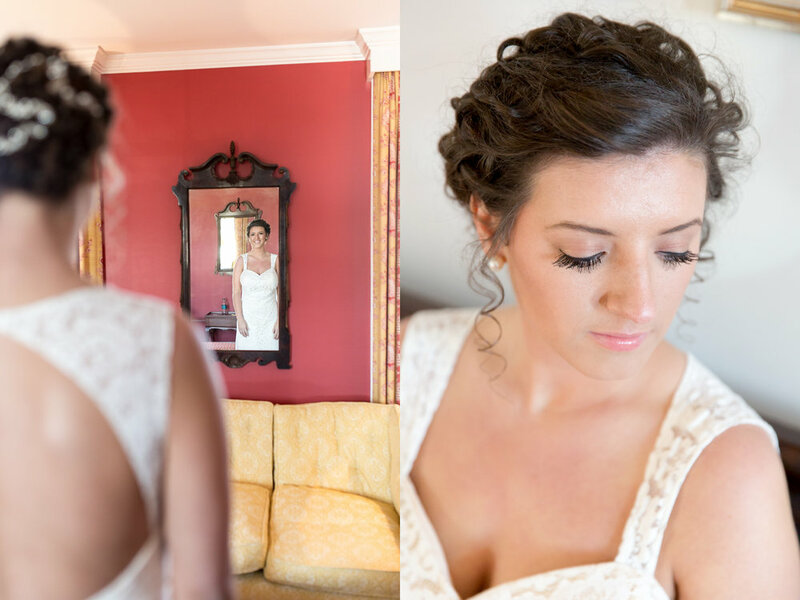 Up first on the blog is the Wesley Wedding. 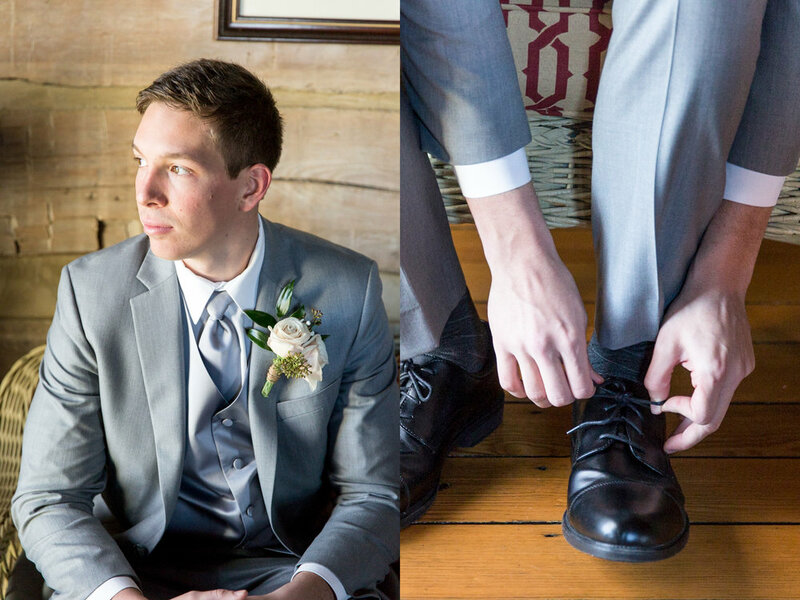 Photographing this wedding was a wonderful start to the year. 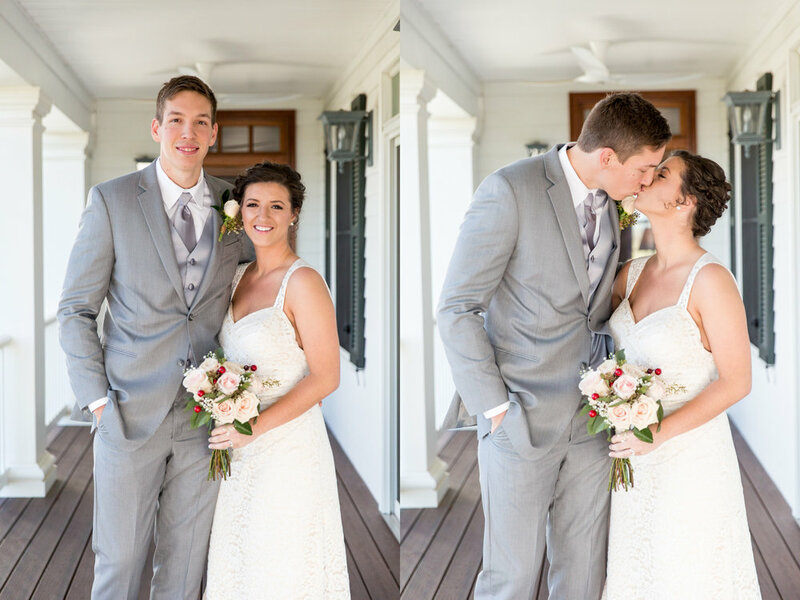 Kristen Asmus and Tyler Wesley were such a sweet couple. They attended Centre College together, where the two were also involved in Campus Outreach. 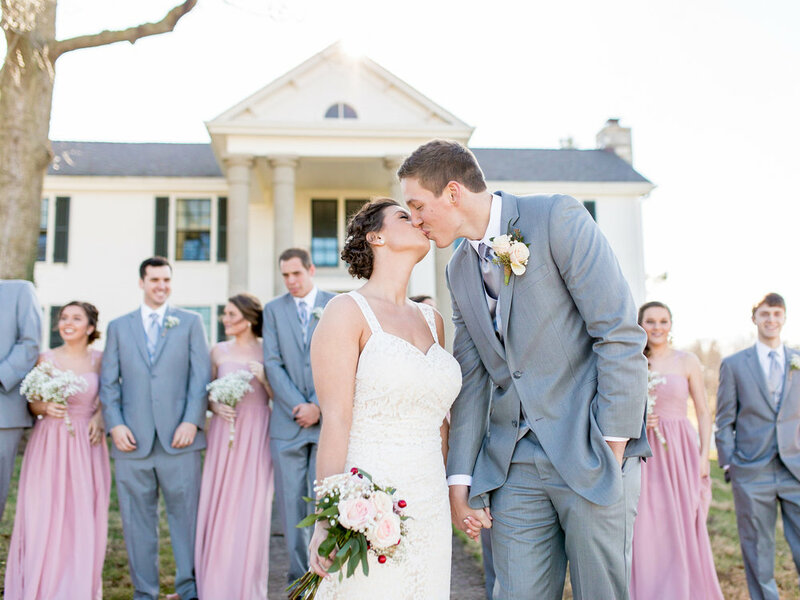 Kristen and Tyler became husband and wife on January 28th, 2017, and their love for one another and their love for Jesus radiated throughout the entire day. 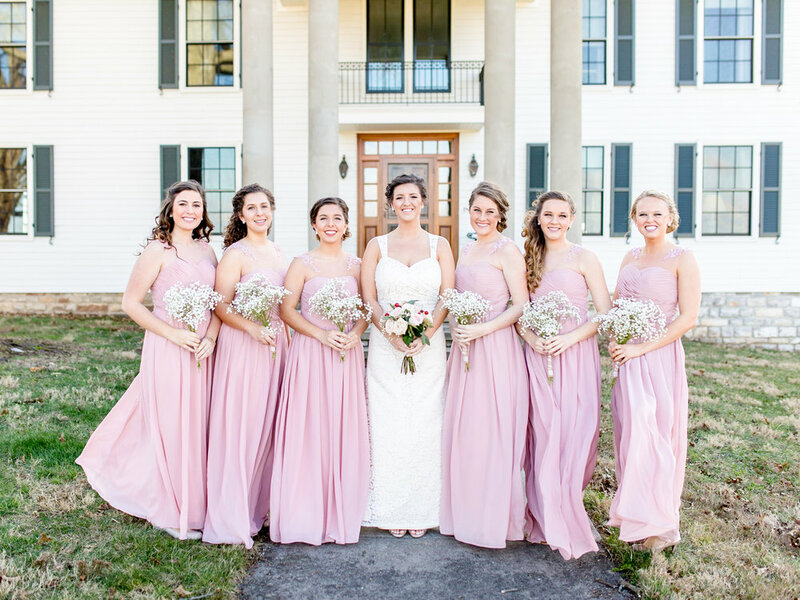 They chose the rustic simplicity and natural beauty of Riverside Farm for their location to get ready, have their first look, and take bridal party pictures. 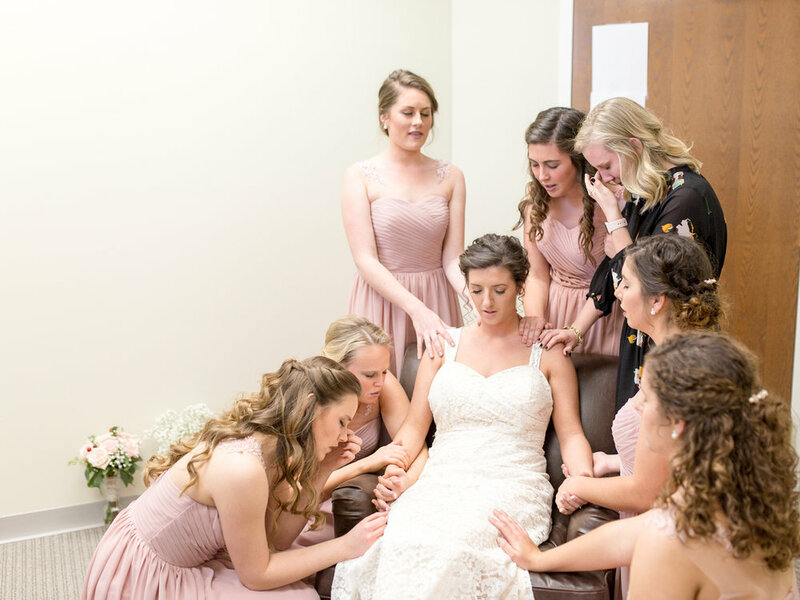 Kristen got ready alongside her bridesmaids, mom, and aunts… and let me tell you, it was so sweet to watch her with her girls! They had so much fun laughing, dancing, and even listening to old rap songs as they curled their hair and applied their makeup. 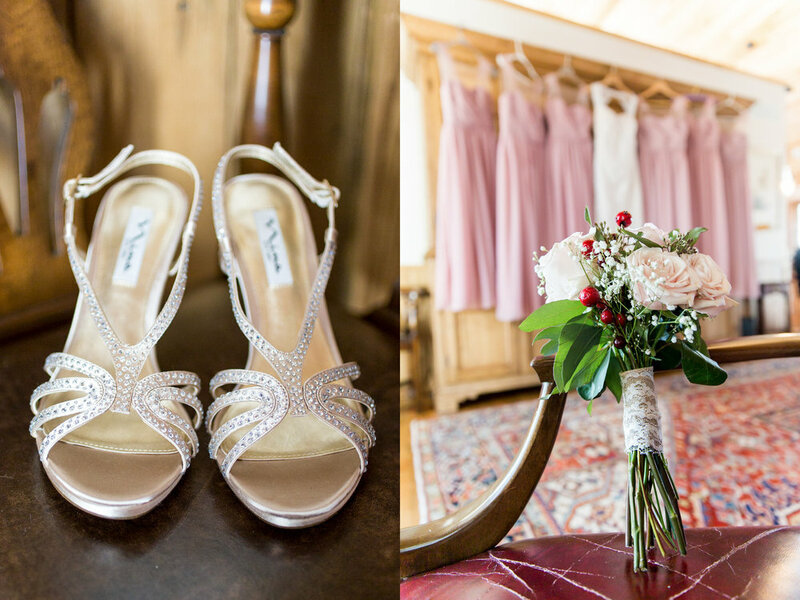 The bride beamed as she read a love letter from her groom and as her mom helped her slip into her simple yet stunning lace dress and classic pearl earrings. 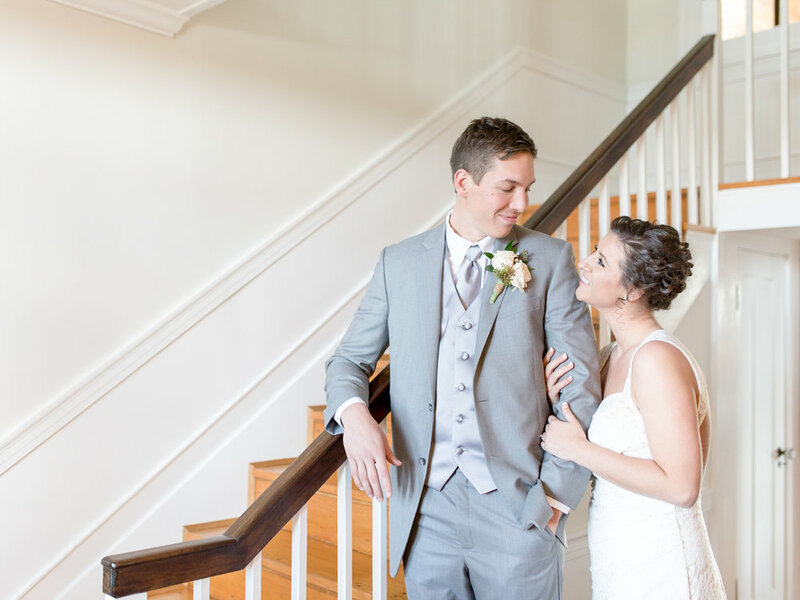 Kristen and Tyler chose to do a “first look” on the front porch of the beautiful white farmhouse prior to the ceremony, and their nerves were immediately replaced with joy and excitement the moment Tyler turned around to see his bride. 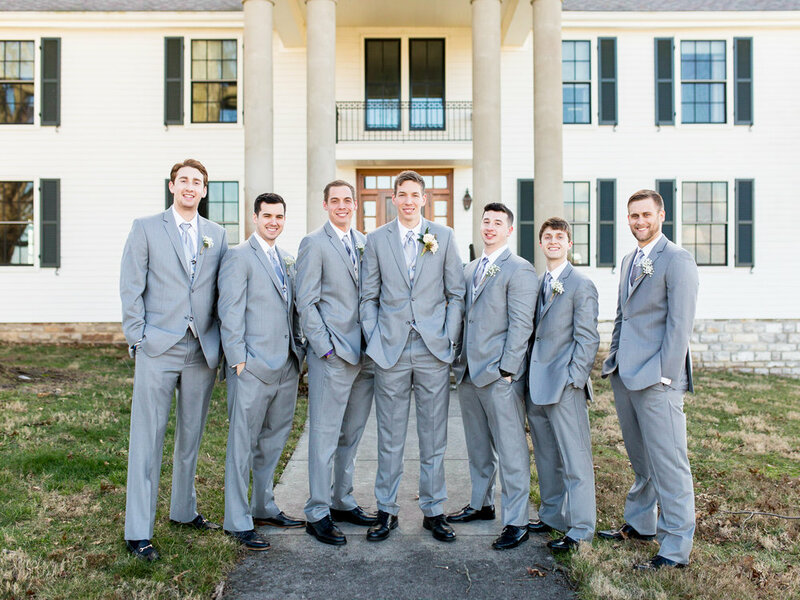 The ceremony was at Kristen and Tyler's church, Grace Presbyterian in Danville. 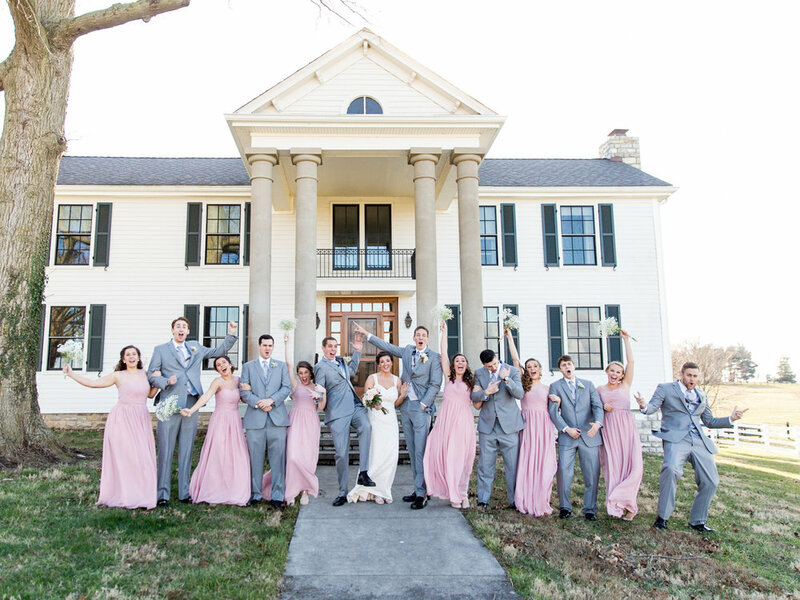 Following their ceremony, they hosted friends and family for a reception at the Showroom in Danville. 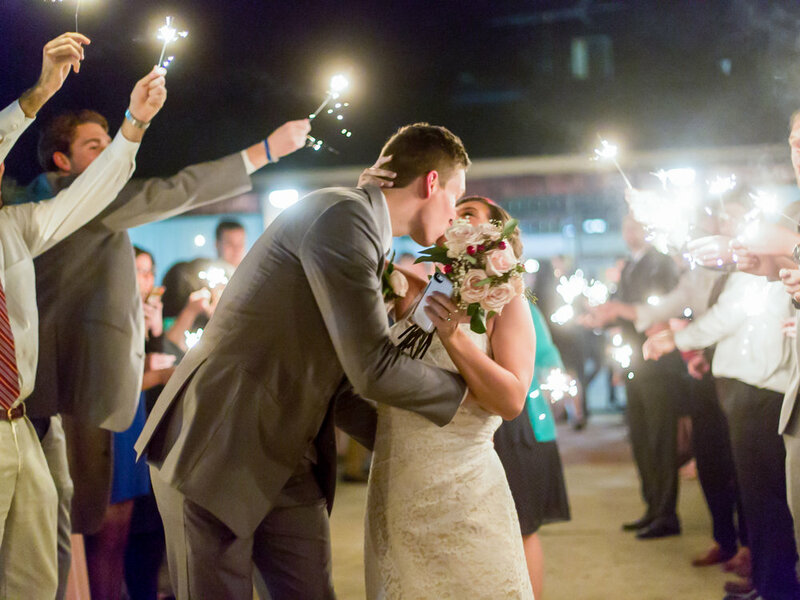 The reception was filled with barbeque, cake, dancing, sparklers, and smiles! 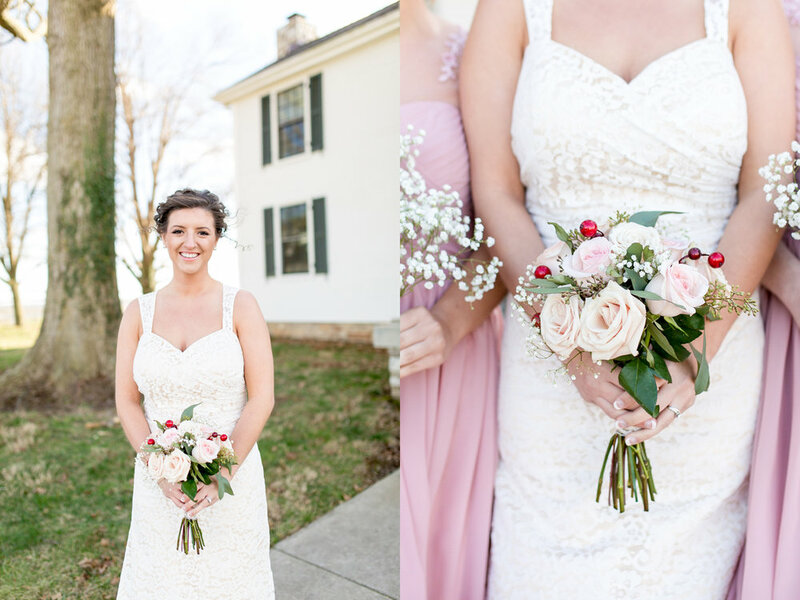 Although the wedding took place during a colder winter month, it was a gorgeous day and warmed up enough to take several outdoor photos. 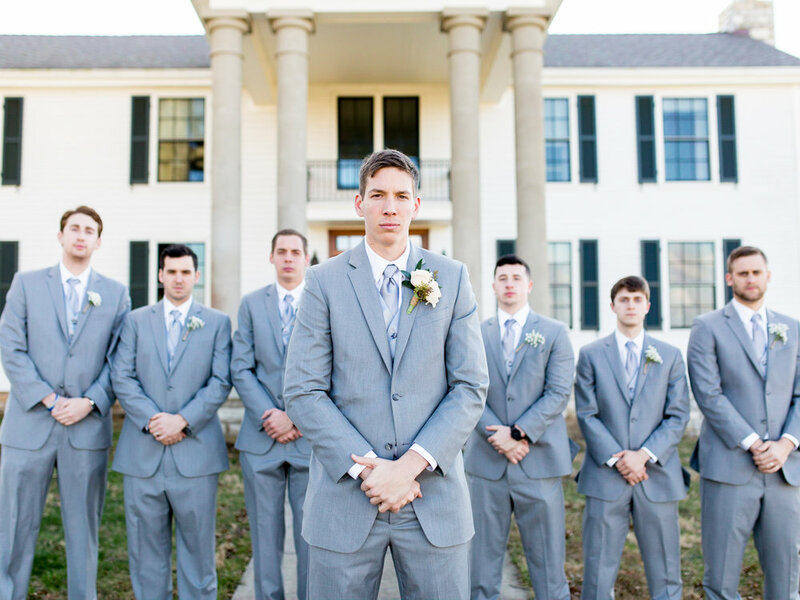 The wedding party was so patient and laidback, even out in the chilly weather. 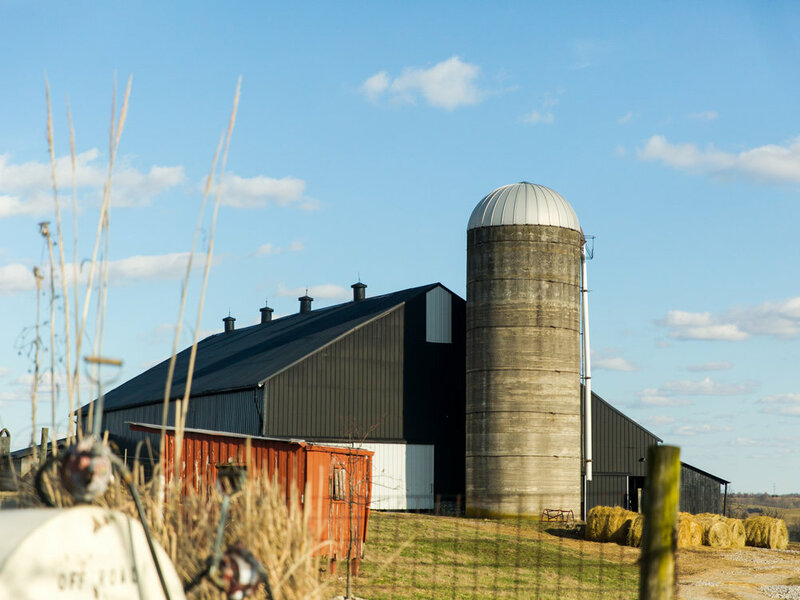 We were blessed with lots of sunshine and a gorgeous landscape that highlighted the couple’s style perfectly. 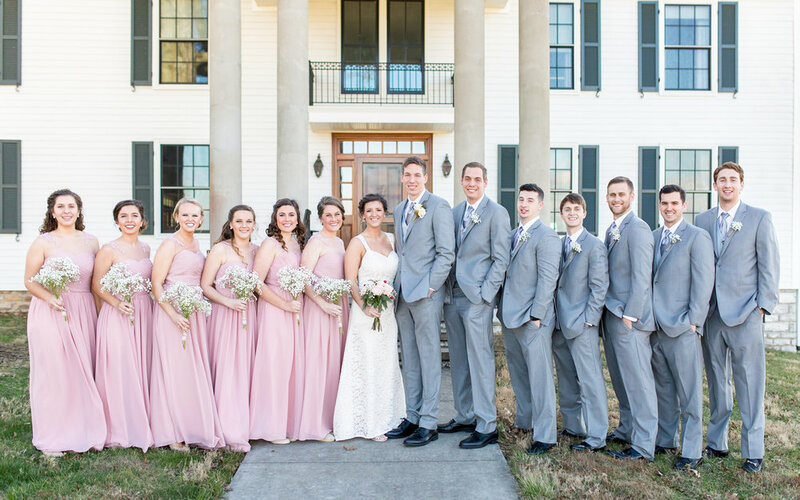 Not only was Kristen and Tyler’s adoration for each other evident, but it was easy to see the love and support of their bridesmaids, groomsmen, family, and friends as well. 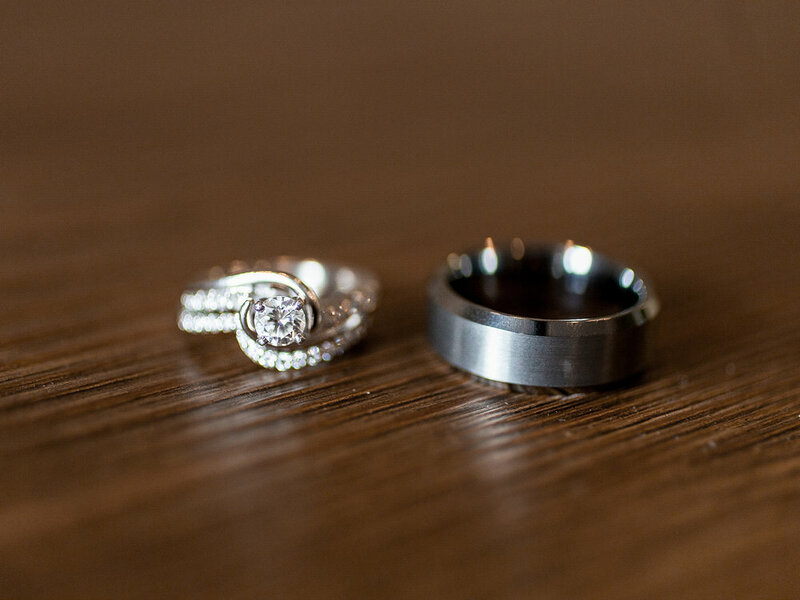 Thank you to the Wesleys for choosing Becky Willard Photography for your day!